The six-session course explores the anatomy and physiology underlying the vital signs and normal and abnormal ranges. 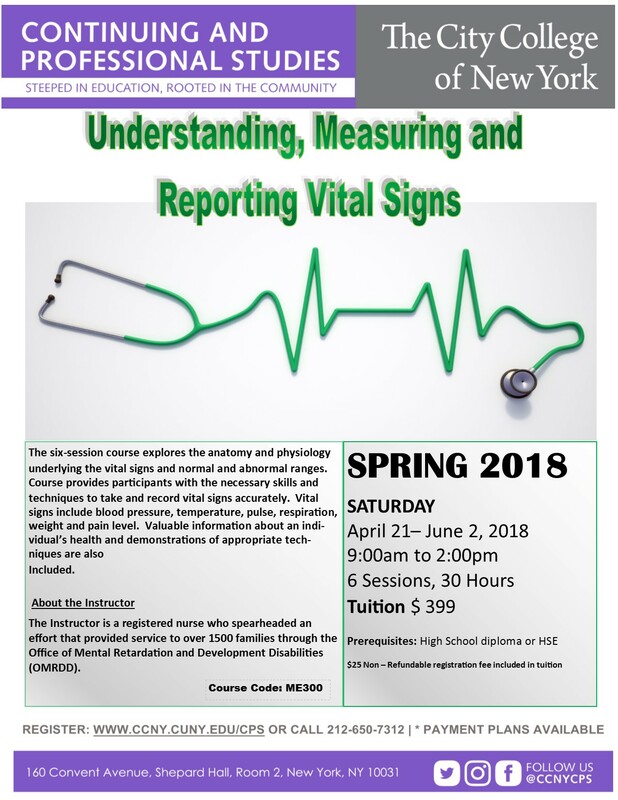 Course provides participants with the necessary skills and techniques to take and record vital signs accurately. Vital signs include blood pressure, temperature, pulse, respiration, weight and pain level. Valuable information about an individual’s health and demonstrations of appropriate techniques are also Included. 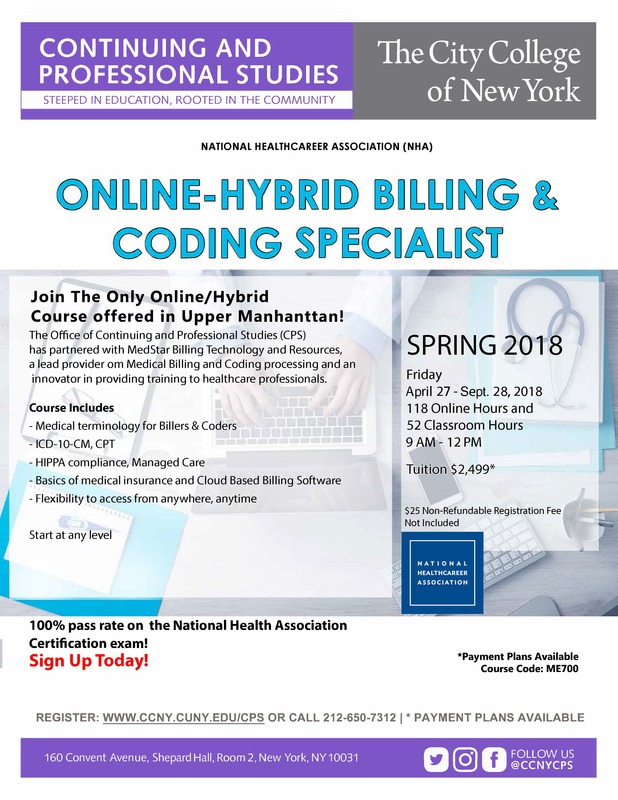 The course is being taught by a registered nurse who has worked in most aspects of the Health Care Industry for the past 33 years. Course facilitated by lead Professor in Mechanical Engineering, who teaches and conducts research in sustainable buildings, renewable energy, environmental and urban remote sensing. 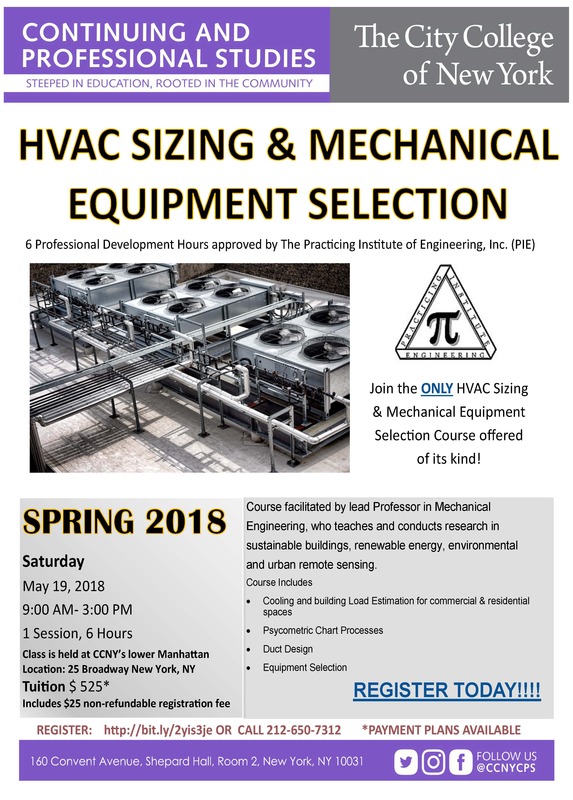 Ideal for Construction Project Managers, Construction Project Superintendents, Foremen, Electricians, Apprentices, and Electrical Trades people. 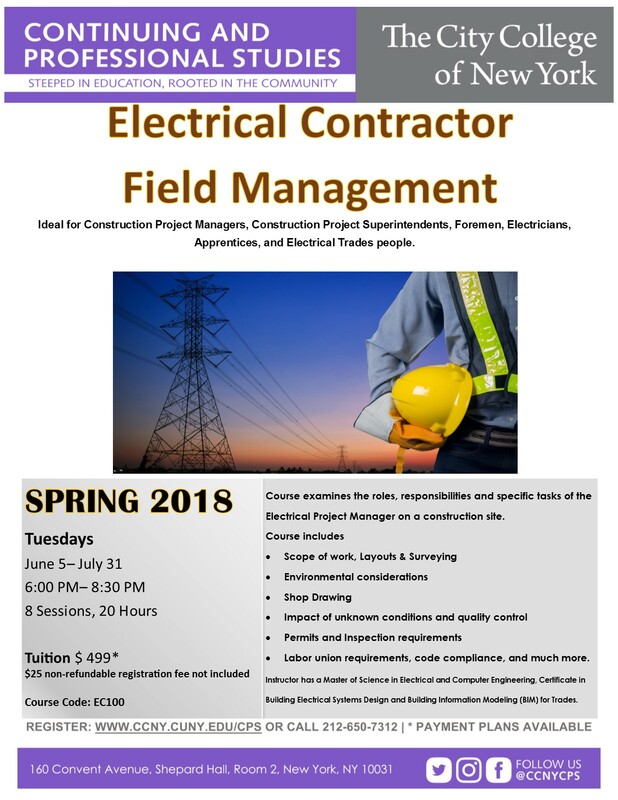 Course examines the roles, responsibilities and specific tasks of the Electrical Project Manager on a construction site.  Labor union requirements, code compliance, and much more. 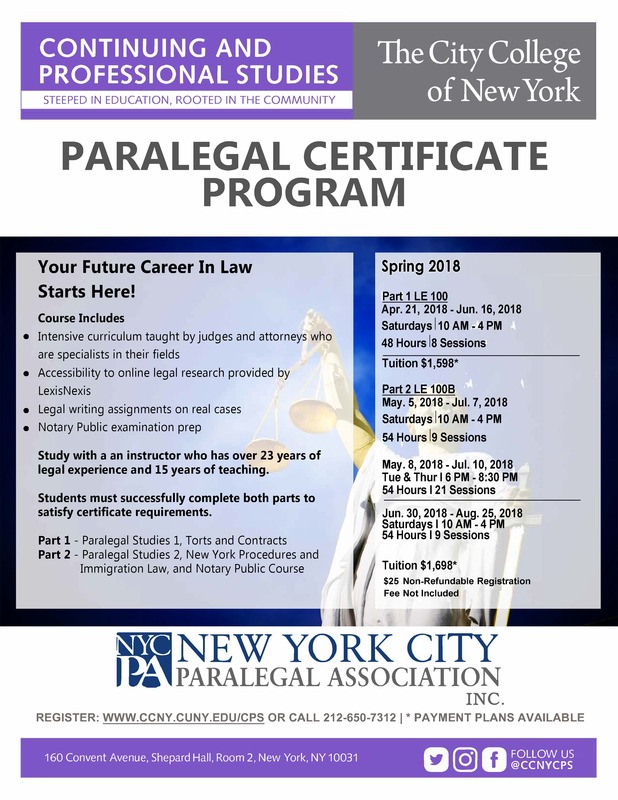 Your Future Career In Law Starts Here! Study with a an instructor who has over 23 years of legal experience and 15 years of teaching. Students must successfully complete both parts to satisfy certificate requirements. 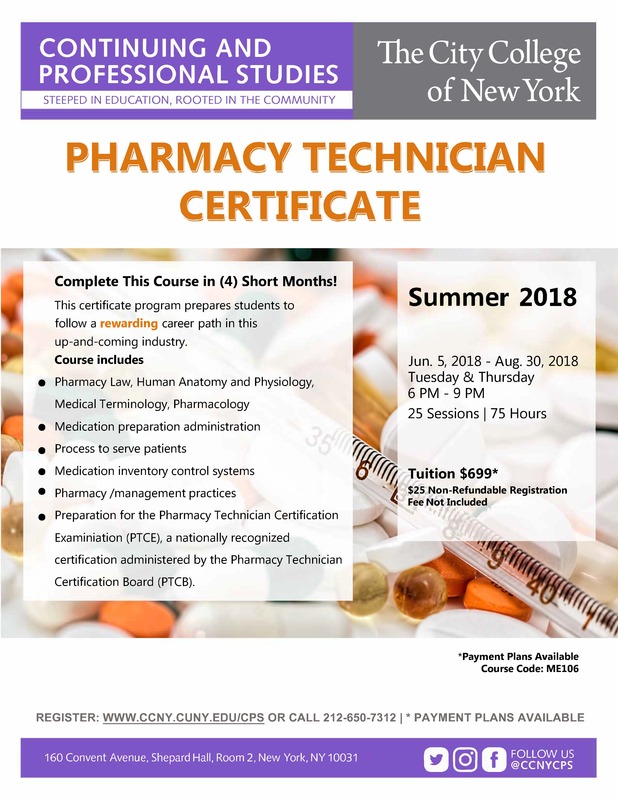 Course offered in Upper Manhanttan! innovator in providing training to healthcare professionals. 100% pass rate on the National Certification Exam!  Have the services of a personal coach and nonprofit job placement staffing agency to help you further your career in fund raising. About the Instructor : Bill Drewes is an Attorney with over 40 years experience in business law, real estate, intellectual property, employment law and tax-exempt organizations. 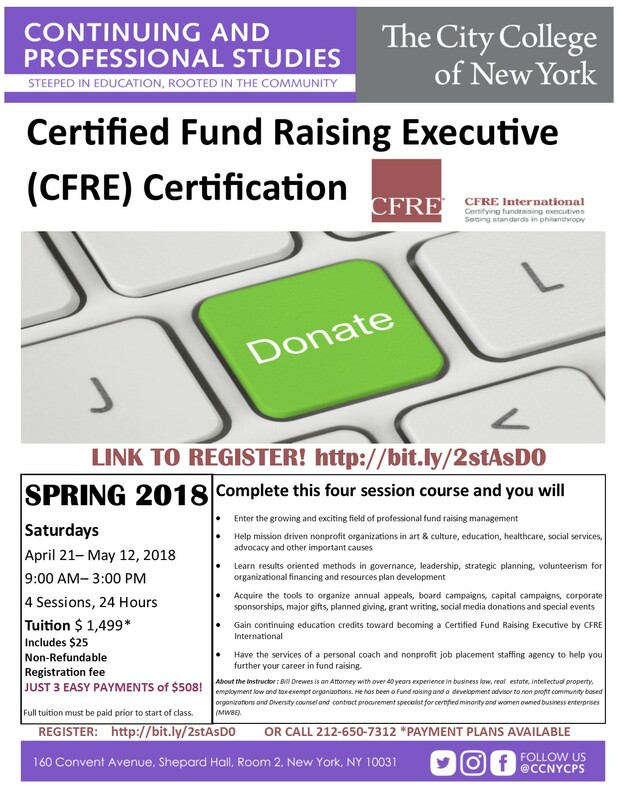 He has been a Fund raising and a development advisor to non profit community based organizations and Diversity counsel and contract procurement specialist for certified minority and women owned business enterprises (MWBE). Complete This Course in (4) Short Months!